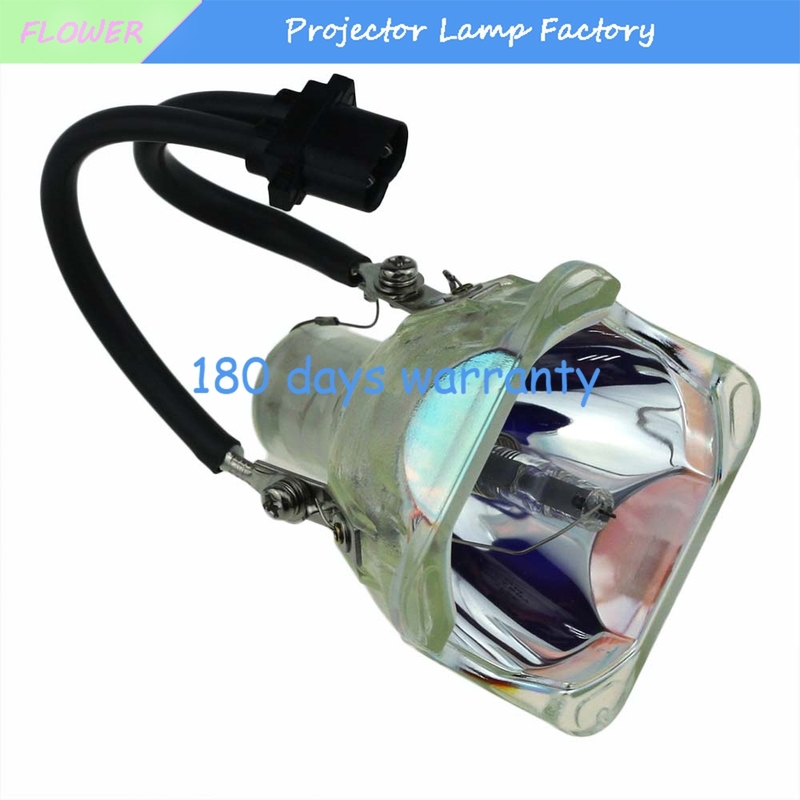 1) high quality; 2) long working life; 3) perfect brightness; 4) good service; 5) competitive price. To ensure you have low customs duties, we usually declare the value as "$10" on invoice when delivery. If you have any requirements of the value, let us know timely. Buyer will be responsible for all the customs duties/tax/fine. In 180 days after you get the lamps. 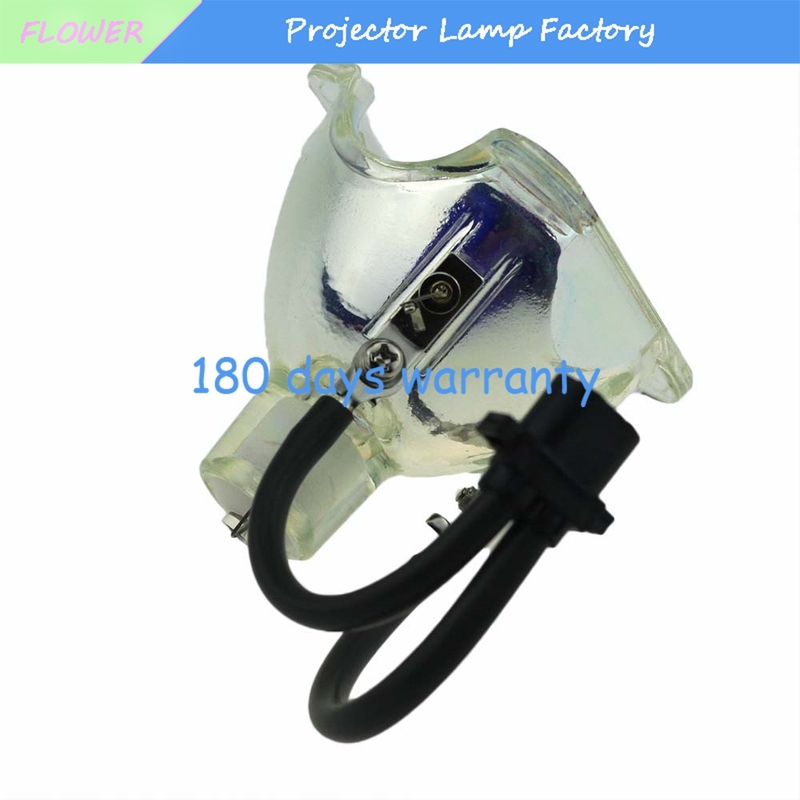 If lamp doesn\'t work in warranty period, please sent it to us first, then a new one will be offered to you soon after we get the died one. Buyer and seller should pay shipping cost by himself. 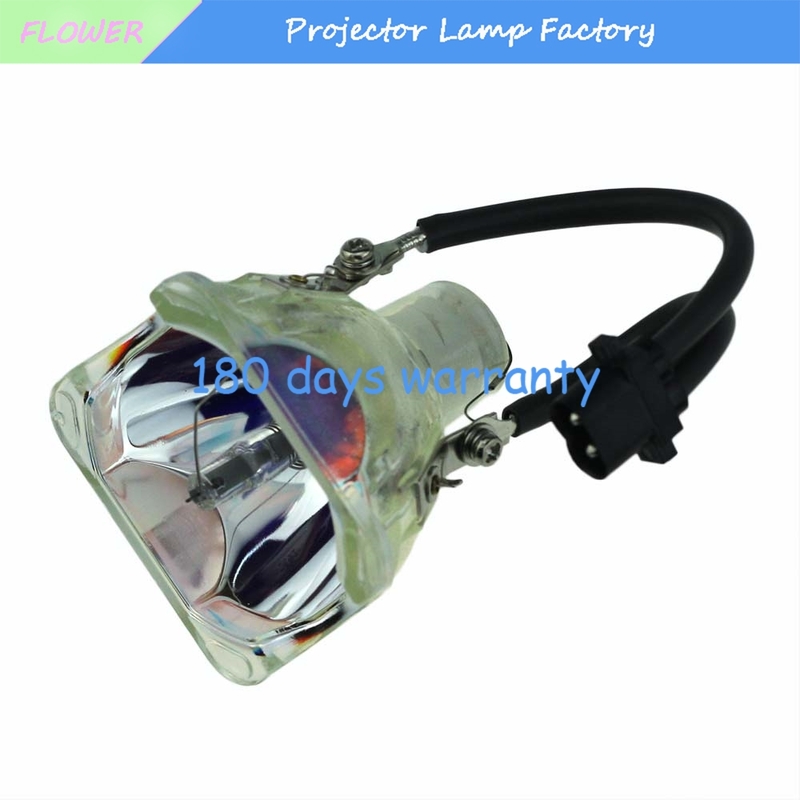 If the buyer do not want to pay for the high shipping fee, he should make a video to show us the fact. After our servicer\'s confirmation, we can send you a new one. 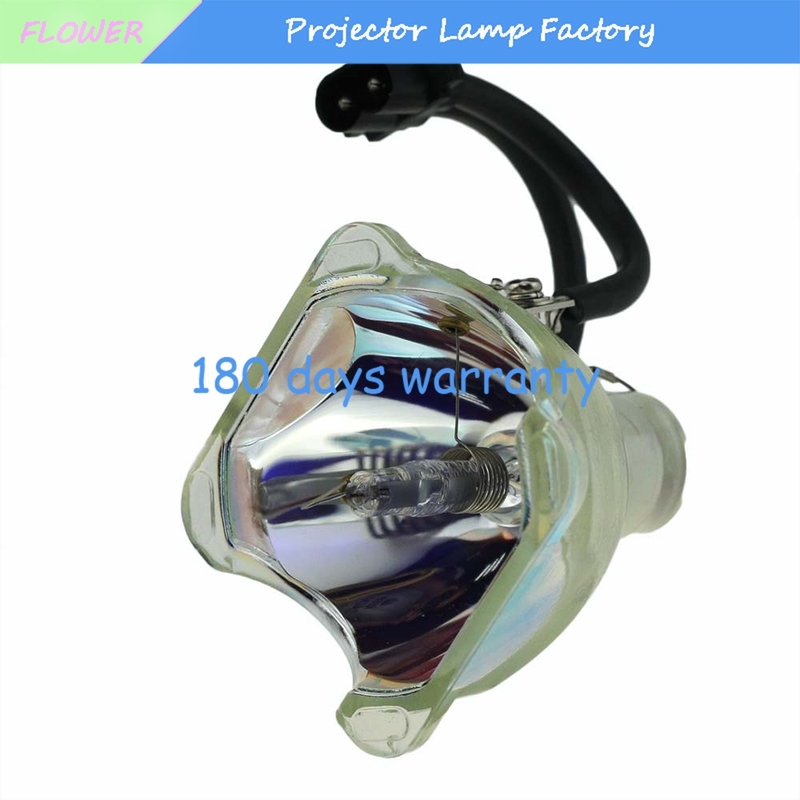 We don\'t accept dispute of slow delivery if you choose China Post or EMS when place order. If you need fast delivery, there are DHL/FEDEX/UPS/TNT. A: DHL/FEDEX/UPS/TNT are not available for Russia. B: Receiver\'s full name is very necessary for delivery, includes three parts: first name + middle name + last name. A: Receiver\'s CPF No. is very necessary. 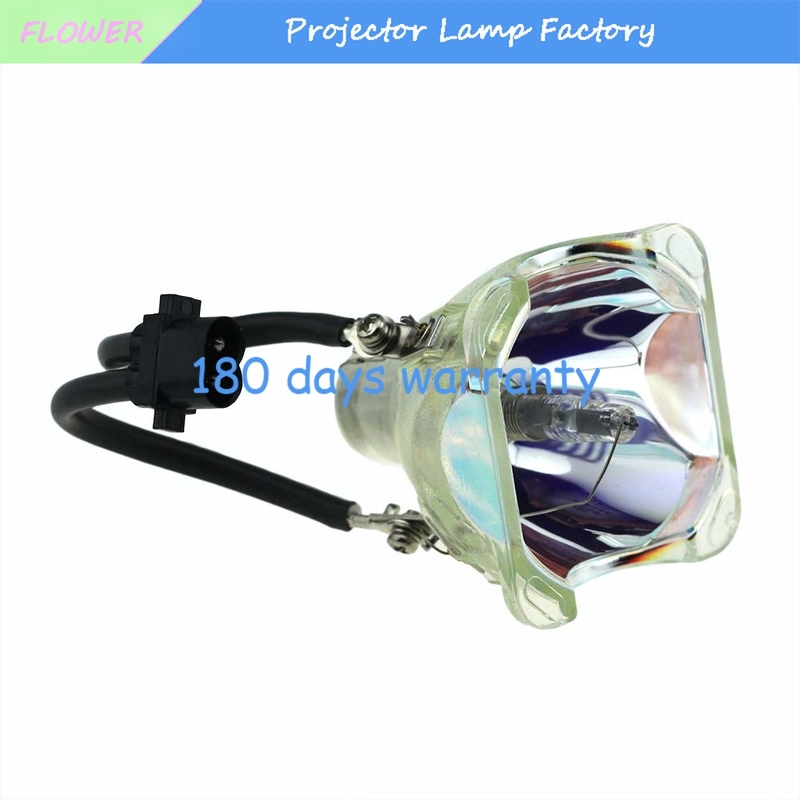 B: There is strict inspection from Brazil customs, real value (same as order amount) will be shown on DHL/FEDEX/UPS/TNT\'s invoice, not $ 10 per lamp which was mentioned. If you have any question about the product, delivery, payment etc., please feel free to contact us.